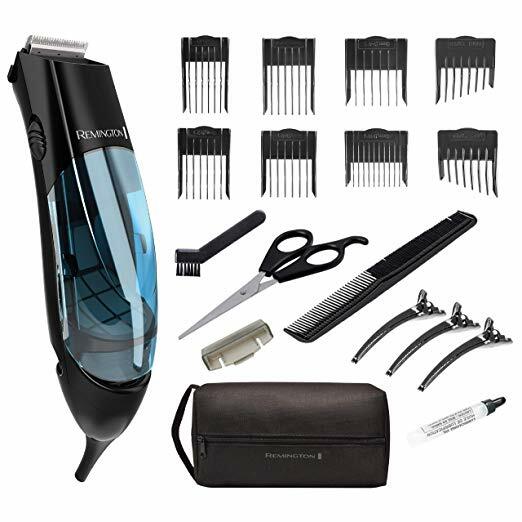 We looked at the top 1 Hair Clippers and dug through the reviews from 3 of the most popular review sites including BestReviews, Hair Clippers Club, Swanky Man and more. 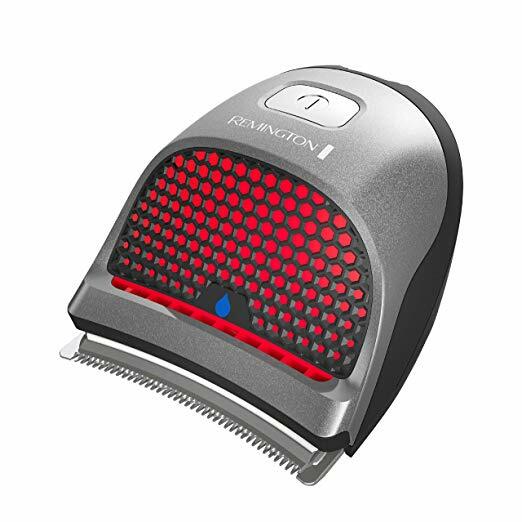 Through this analysis, we've determined the best Hair Clipper you should buy. 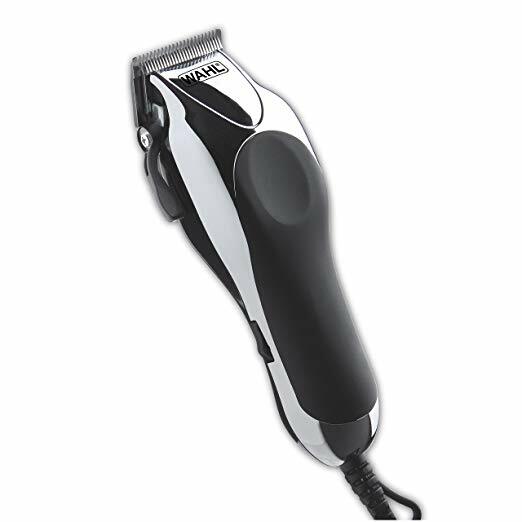 In our analysis of 48 expert reviews, the Philips Philips Norelco Hair Clipper Pro placed 8th when we looked at the top 10 products in the category. For the full ranking, see below. The hair cutter can be adjusted to altogether 14 different lengths. Rechargable battery only lasts about 60 minutes. 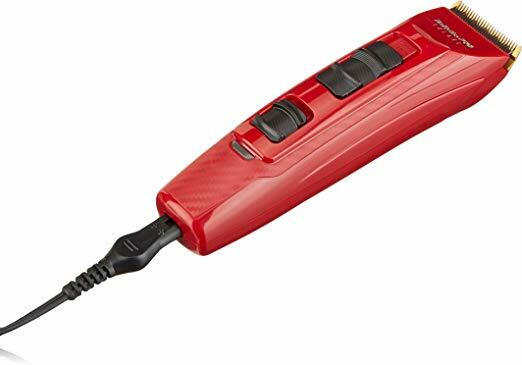 Unfortunately, the electric hair cutter’s combs are made of not that spectacular plastic. Okay so you’ll not achieve a complete bald finish, and it’s not as close as the Whal Balding Clippper, but it does a great job if you just need that nearly bald look. 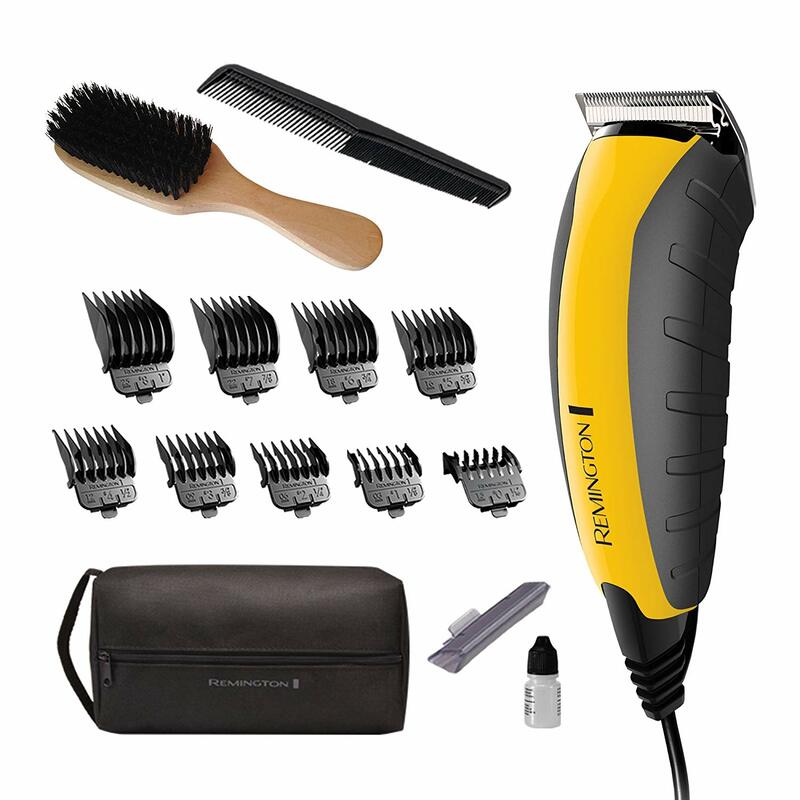 Quickly and conveniently cut your own hair or shave your head. The exclusive 180º rotating head makes it easy to reach even the most difficult spots. The exclusive 180 rotating head makes it easy to reach even the most difficult spots. Head shave attachment delivers a perfectly smooth shave.